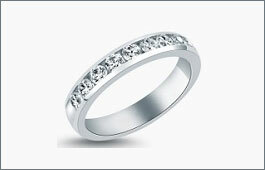 Adorne is a special set diamond fashion line with a wide range of styles that are all elegant. "1.33 ct. t.w. 14kw ""adorne"" diamond pendant "
"0.50 ct. t.w. 14kw ""adorne"" diamond pendant "
"0.75 ct. t.w. 14kw ""adorne"" diamond pendant "
"1 ct. t.w. 14kw ""adorne"" diamond pendant "
"0.40 ct. t.w. 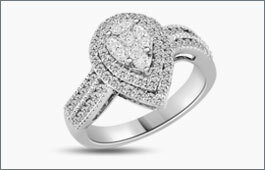 14kw ""adorne"" diamond heart pendant "
"0.90 ct. t.w. 14kw ""adorne"" diamond cross pendant "